What a combination. But for us it yielded a finely tuned collage of what happens on Christmas Eve in Warsaw. We met characters looking for love, building up trust again, and coming alive when strangers enter the picture. Mitja Okorn, director, was born in Slovenia. He met up with Sam Akina, an American writer, producer, director to collaborate on “Letters to Santa” which garnered a third best film opening in Polish cinema history (post 1989) We thank them for presenting their film to Seattle audiences at the 20th Annual Seattle Polish Film Festival. View reception photos here. 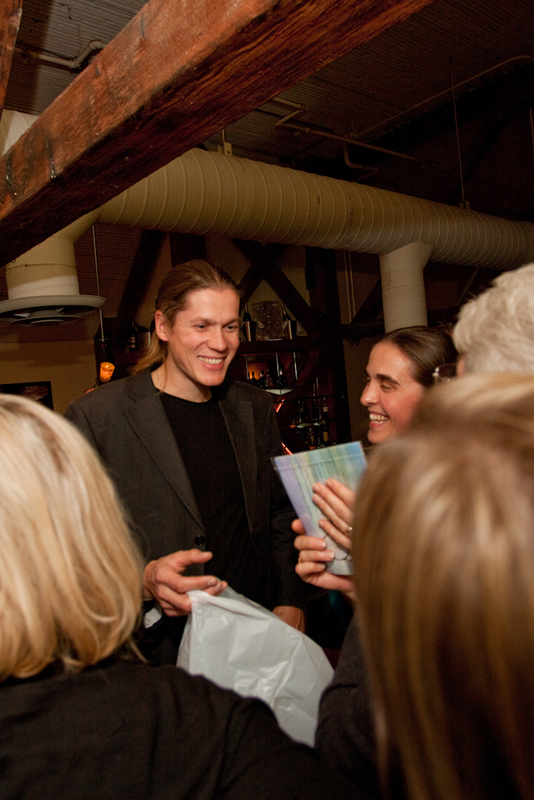 Jakub Michalski is surrounded by fans at the Seattle Polish Film Festival held at ten mercer. Jakub’s company, Old Garden produced the feature film “Snow Queen”. 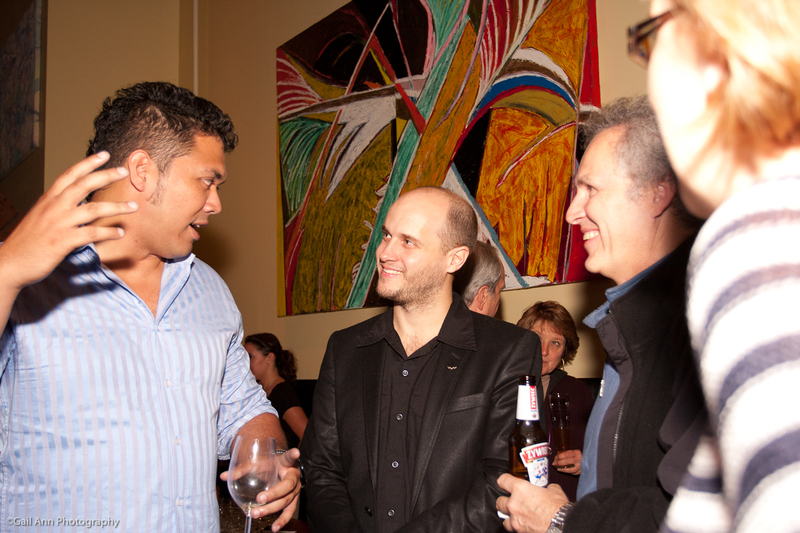 Also present at the reception were filmmaker and writer Antoni Krauze, producer Kazimierz Beer and actress Ewa Kasprzyk. The festival runs thru November 13. To see more images from the reception click here.